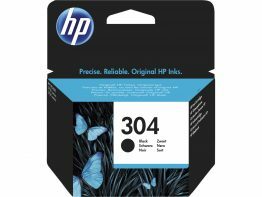 This is a Black & Tricolour HP 304 + 304 Ink Cartridge Twinpack. 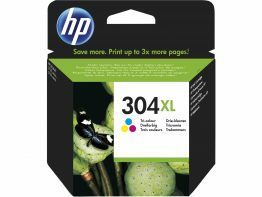 The capacity of the HP 304 + 304 Ink Cartridge Twinpack is 220 pages. The HP part number is HP 304 + 304. The alternative part number is HP 3JB05AE. The HP 3JB05AE fits the HP AMP 125, Deskjet 2620, Deskjet 2630, Deskjet 2632, Deskjet 2633, Deskjet 2634, Deskjet 3720, Deskjet 3730, Deskjet 3732, Deskjet 3733, Deskjet 3735, Envy 5020, Envy 5030, Envy 5032 printers. We offer a secure online ordering service with Paypal, Visa, MasterCard and American Express for the HP 304 + 304 twinpack. We offer free delivery on this genuine HP 304 + 304 printer cartridge twinpack. The delivery time for the HP 304 + 304 is normally 1-3 working days. 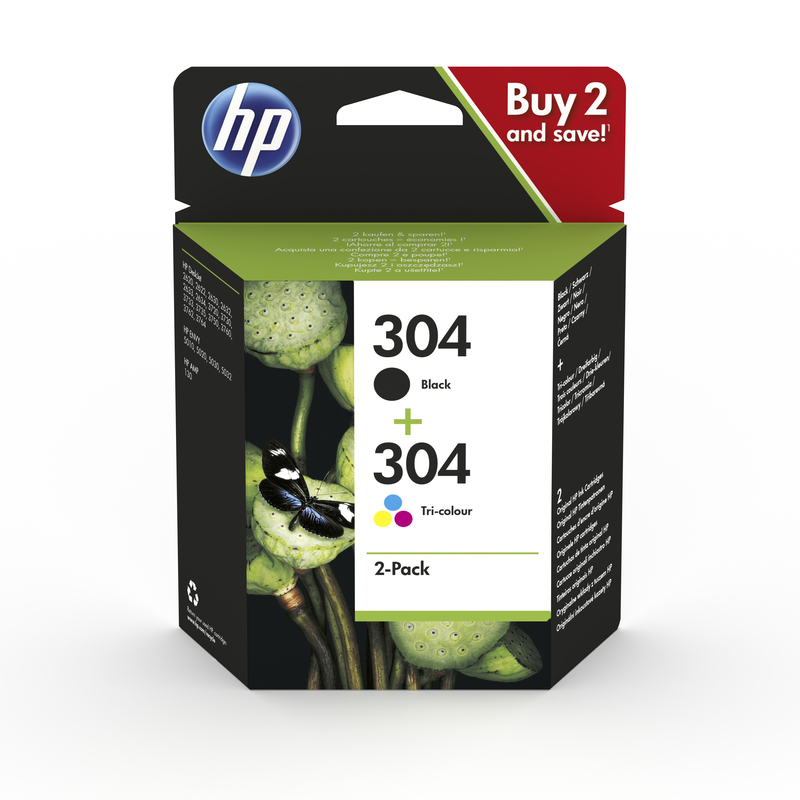 You can purchase your HP 3JB05AE Black & Tricolour Ink Cartridge twinpack online or by phone. Our sales department is ready to help you with any questions you may have about the HP 304 + 304 twinpack. We have a dedicated customer service team and all our products are backed by our ISO 9001 and 14001 quality accreditations. We offer a no quibble returns policy for the HP 304 + 304 twinpack. Toner Cartridge Shop accepts major credit cards and Paypal for the HP 304 + 304. Buy your genuine original HP 3JB05AE Ink Cartridge twinpack with a 220 page yield from Toner Cartridge Shop at the best price. Black HP 304 (N9K06AE) Ink Cartridge. Capacity 120 pages. Tricolour HP 304 (N9K05AE) Ink Cartridge. Capacity 120 pages. Black HP 304XL (N9K08AE) Ink Cartridge. Capacity 300 pages. Tricolour HP 304XL (N9K07AE) Ink Cartridge. Capacity 300 pages.